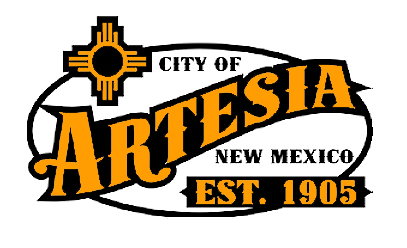 The Artesia City Council will consider items related to the Artesia Aquatic Center and its new budget during its regularly-scheduled meeting Tuesday. No public hearings are scheduled for Tuesday’s meeting, but the council will have several items to discuss in both Community Development director Jim McGuire and city clerk Aubrey Hobson’s portions of the meeting. On tap during Community Development will be a review of the first amendment to the Declaration of Use Restrictions for the Artesia Aquatic Center property between Yates Farm and the Artesia Aquatic Center Foundation, as well as consideration and approval of the first amendment to the Artesia Aquatic Center Property Development and Operation Memorandum of Understanding between the City and the AACF. The council will also consider a resolution approving the Fiscal Year 2020-24 Infrastructure Capital Improvement Plan. Hobson will request the city’s approval of resolutions for in-house end-of-year budget adjustments, end-of-year budget adjustments for DFA submittal, the fourth-quarter quarterly, and adjustments to the 2018-19 interim budget. The meeting is scheduled to begin at 6 p.m. Tuesday, Aug. 14, in Council Chambers at City Hall.